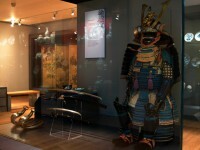 Discover the arts of the Edo period (1600-1868) from porcelain to lacquer to painting. Purchased with the assistance of the Story Fund, 1993. 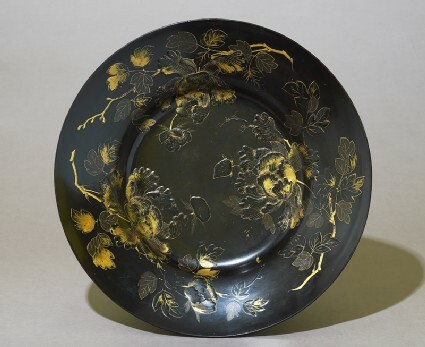 Chinese and Japanese lacquer is made from the sap of the lacquer tree, which is indigenous to Eastern China. It is applied to wood as a varnish or for decorative effect. In India and the Middle East, lacquer is made from the deposit of the lac insect.